Sangiovese is a perfect food wine, pairing naturally with all sorts of Mediterranean cuisine and beyond. Sangiovese ranges from light to full bodied, but is almost always dry and tannic, with red fruits such as strawberries and tart cherries. The best way to match a Sangiovese is to figure out what style you’re dealing with, or find the closest style to match what you’re cooking. 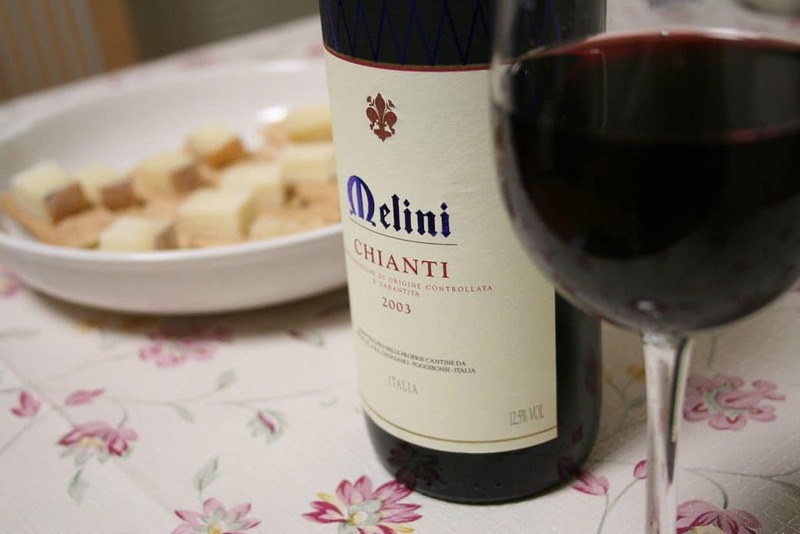 Chianti’s blend of spice, herbs, fruit and tannins need something equally complex. 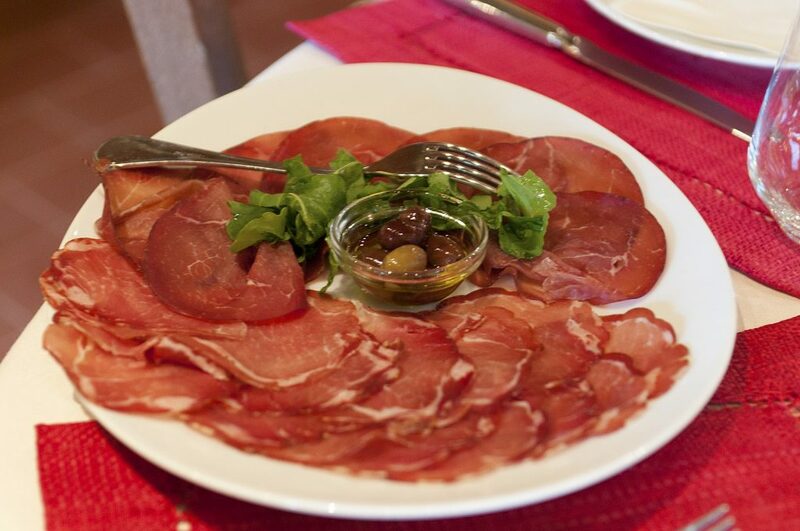 Cured meats like Prosciutto di Parma or San Daniele balance of saltiness, sweetness, and fat – ideal for such a wine. Similarly, Chianti can stand up to a range of bold cheeses. Chianti that is earthy and farm-like and pretty much demands to be eaten with something rich, fatty and savoury, enhancing what can be a rather rustic wine. 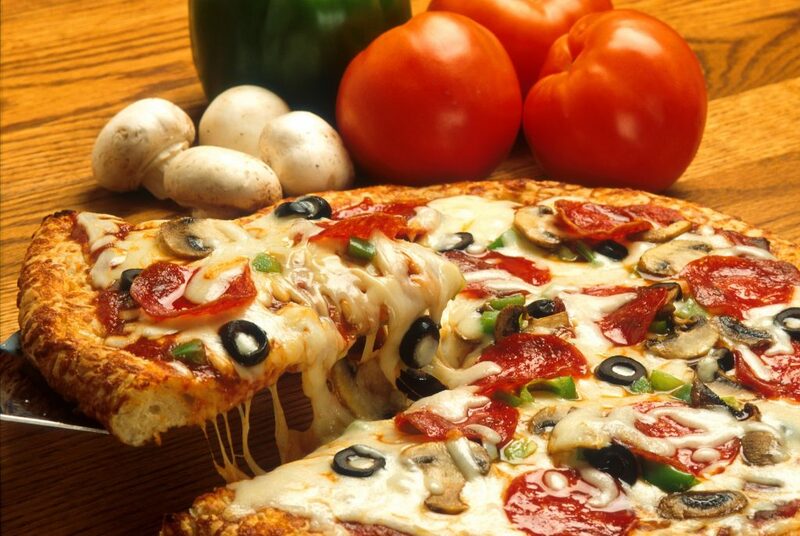 Pizza is the obvious Italian answer, but think outside of the box; you don’t need to limit yourself to salami or margarita – try a variety of mixed veggies, spices, herbs, or whatever you like best on top of your dough. As long as there is an umami-rich base and some salty, melted cheese involved, this is a pairing you can’t go wrong with. Sangiovese is slowly gaining traction with occasional spurts in Australia, and something of a national style is being developed. Whether bright and juicy or rich and powerful, the Australian style is influenced by clean winemaking, and a tradition of shiraz and eucalyptus. Australian Sangiovese does range in style, but anything with dried herb flavours or rustic braised meats will be a heavenly match. If you’re not certain what style of Sangiovese you have, there is a bit of a golden rule. Regardless if its Chianti, Brunello or something else; or the method you are cooking your tomatoes (ragu, gazpacho, gemista, pizza, ratatouille etc.) its impossible to go wrong. This is why we say Sangiovese is a perfect food wine, there are so many applications. For more, read our other articles: What is Sangiovese and Top 5 Australian Sangiovese.